My kids are allowed to use iPads and I am interested to discover what new projects are out there. Some pretty cool apps from Poland have been developed by Next Is Great and Foldify, whilst Cracow-based DuckyDeck is growing by leaps and bounds (their games are played in the McDonalds stores). Now, the Polish startup Bloxy announced raising $250,000 from the Polish business angel Michał Brański, a co-founder of Grupa o2, Poland’s leading media group. 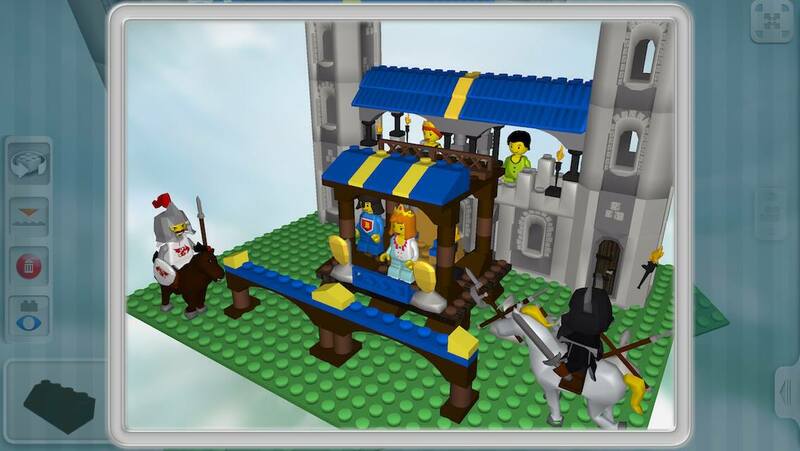 In the game, what looks distinctly like virtual LEGO, kids can build models from 250 bricks and supplement it with figures and extra items. The game has elements of social sharing, as the final projects can be posted on Boxyworld.com. According to the CEO of Bloxy Agata Kozak in the second quarter of 2014 the company is gearing up to launch a 3D printing facility for replicating the models in real life. The current business model is free-to-play, and the additional figures can be purchased. Bloxy is currently looking for licensing and IP partners.